An updated home in Revier Farms. 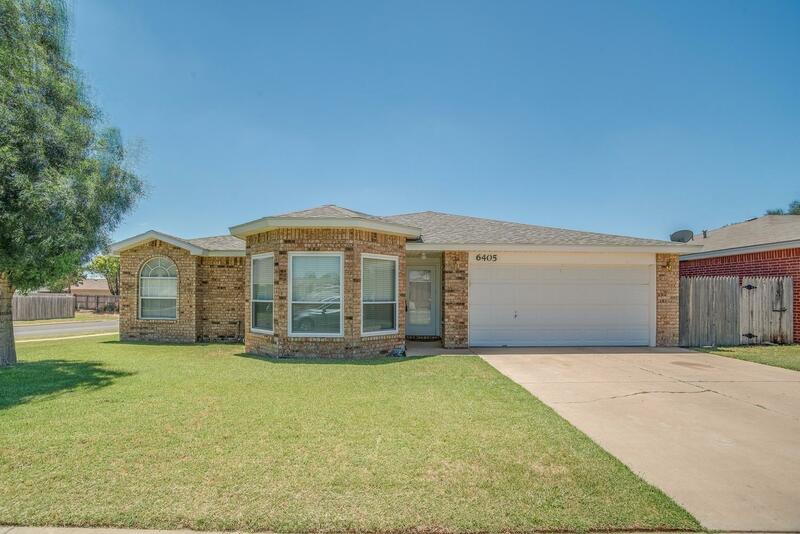 Very open updated kitchen with island, granite countertops, newer stainless steel appliances. 4 bedrooms with isolated master. Large corner lot. Approximately 2034 sq. ft. Frenship Schools. No carpet anywhere! A must see in this price range and area! Fireplace Cmts: Corner Fireplace in living area. Master Cntp Cmts: Oversized sitting area.